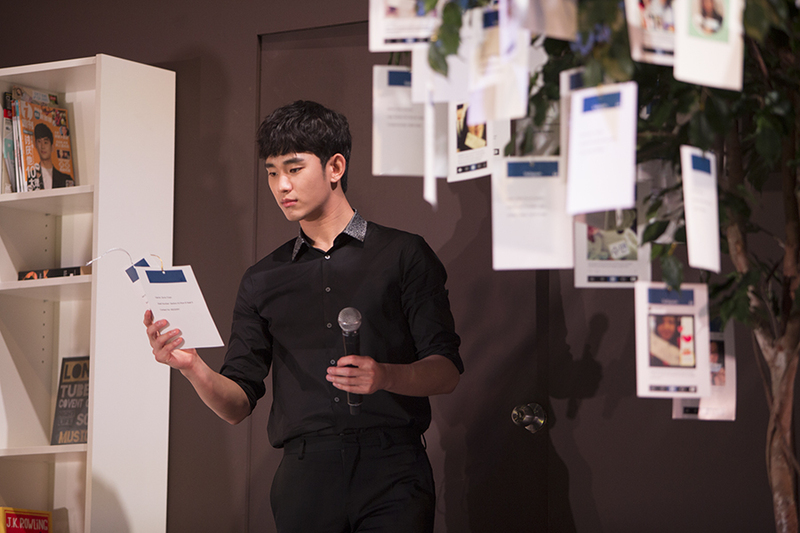 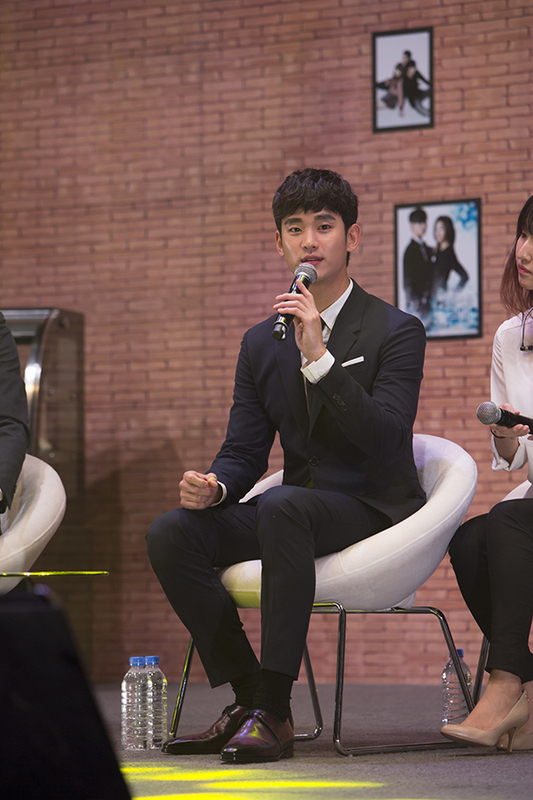 Kim Soo Hyun, the male lead who won over the hearts of the audience from ‘Dream High‘ to ‘The Moon That Embraces The Sun‘, ‘Secretly Greatly‘, and the most recent ‘Man From The Stars/You Who Came From The Stars‘, was in town over the weekend for an intimate fan-meeting that saw a total of 2,800 fans in attendance. 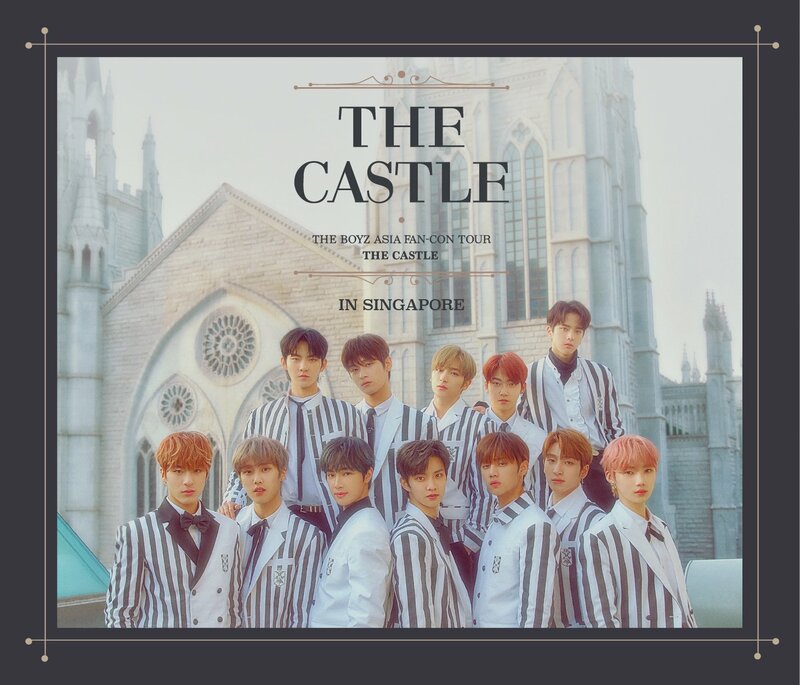 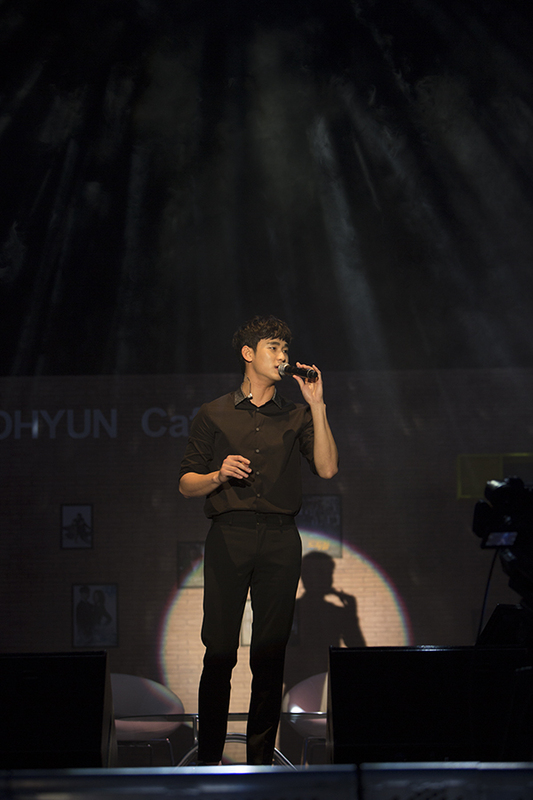 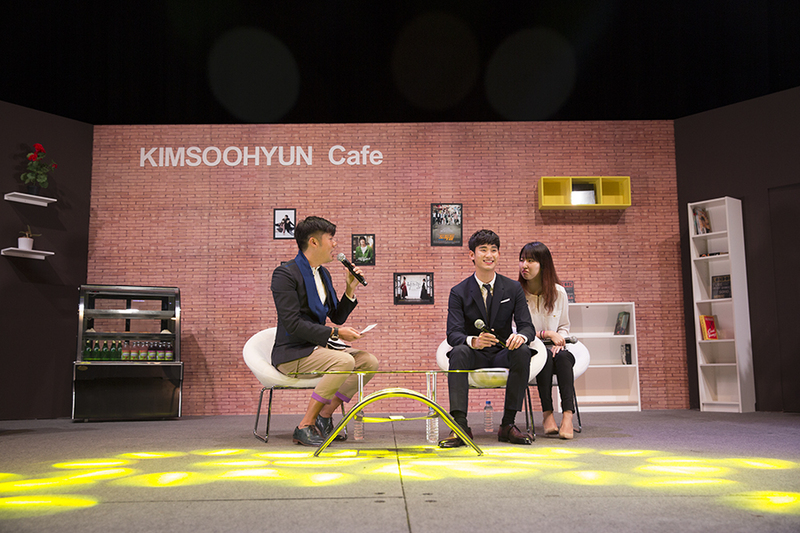 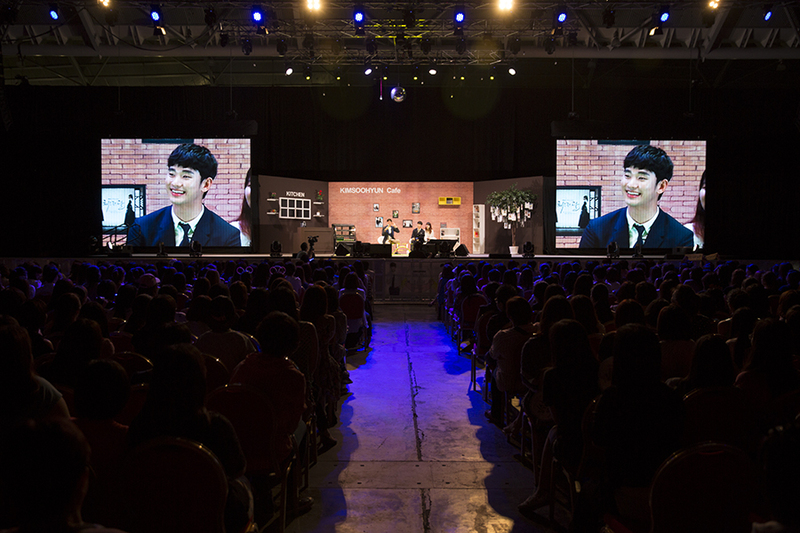 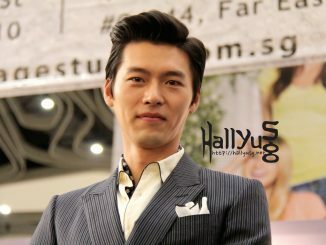 Check out some of the official photos taken during the fan meeting! 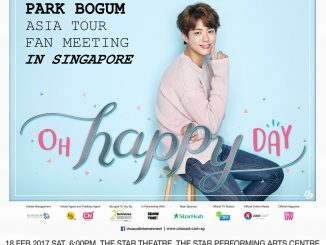 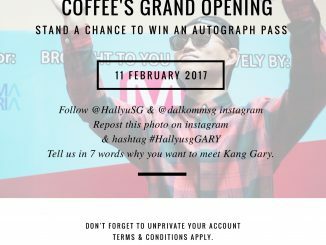 [UPCOMING EVENT] Save Your Date For Park Bo Gum 1st Fan Meeting in Singapore!